Things get quickly out of hand for Williams’ car salesman Joey O’Brien in this funny farce from director Roger Donaldson. Trying to juggle relationships with several women, avoid the nagging ex-wife demanding alimony, find his missing daughter, and earn enough money to pay back a loan unwisely taken from a mafia don, O’Brien’s life gets even worse on his make-or-break day on the car lot. Tim Robbins’ Larry turns up to hold everyone hostage believing someone to be having an affair with his wife. What are the chances that “someone” is O’Brien! Penny Marshall’s film is based on the true story of a pioneering doctor who discovered the groundbreaking effects of a new drug to bring long-suffering catatonic patients back to life. 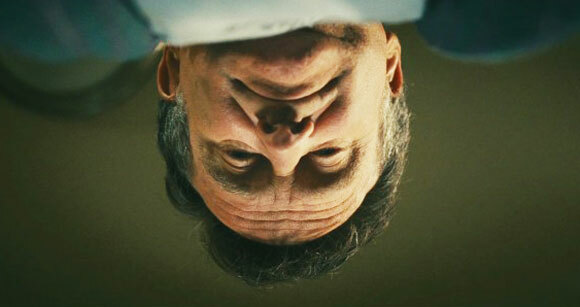 Williams portrays the well-meaning doctor whose turbulent relationship with one of the “awakened” patients becomes increasingly poignant as the realisation that the drug’s effects are only temporary set in. A heartfelt drama about loving life, no matter how long or short it is. Williams teams up with director Barry Levinson again (the pair worked together on Good Morning, Vietnam) in this all-star political satire loosely inspired by the real-life persona of Jon Stewart. 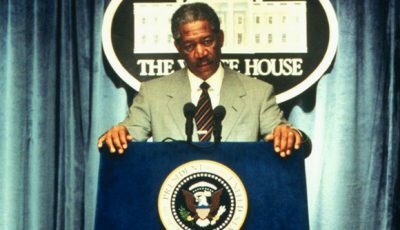 Williams plays a talk show host who is inspired to run for office when a groundswell of support emerges in favour of his critical approach to the two-party system. One of the best drag queens to bless the world of cinema, Mrs Doubtfire is a delightful creation brought to brilliant life by the incomprehensibly talented Williams. 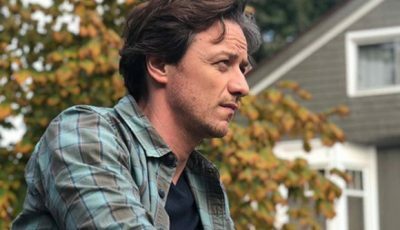 This warmhearted comedy about a recently divorced father who dresses up as an old female housekeeper in order to spend time with his children is the perfect stage for Williams’ larger-than-life comedy credentials to flourish. Williams is Armand Goldman, the gay owner of a Miami Beach drag club, who sees his extroverted life come to blows with the conservative traditions of a Republican Senator when their respective children announce they are to marry. 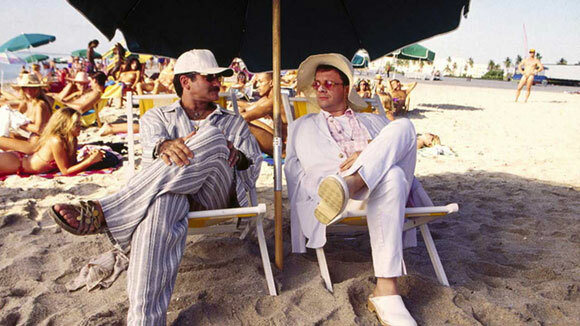 This culture clash comedy features a number of brilliant performances from its strong cast which includes Gene Hackman, Hank Azaria and Nathan Lane. But Williams holds it all together, bridging the gap between two very different sets of lives. Inspired by writer-director Paul Mazurksy’s own grandfather who emigrated from Ukraine through Russia, Williams plays impoverished Moscow circus saxophonist Vladimir Ivanoff who defects to the USA following an international trip. 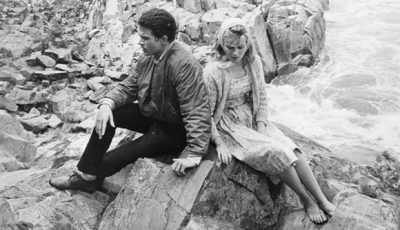 Mazursky’s drama contrasts Russia’s bleak conditions under communist rule with the “land of the free”. 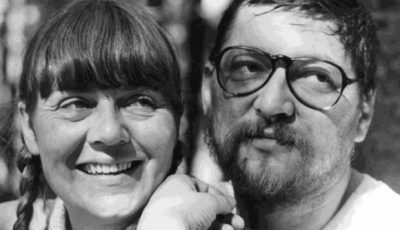 Williams’ nuanced performance has an authenticity built upon his solid Soviet accent and discussions in the Russian language while Mazursky confidently eschews sentimentality to depict the immigrant struggle, despite the opportunities, to adapt to life in a foreign country. 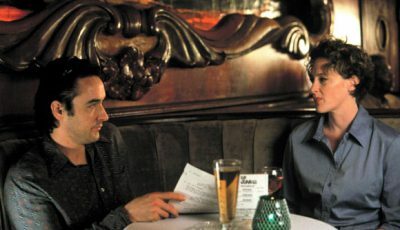 The best film of the 2000s for Williams, here he plays a schoolteacher who wishes to be a famous writer and subsequently struggles to bond with his socially inept 15-year-old son. The offbeat, pitch-black humour is drawn from a particularly oppressive atmosphere between father and son and Williams excels in the role, displaying a tender fragility not often seen before. 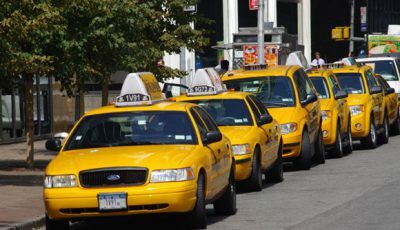 Williams stars as a psychologically scarred homeless man in New York who comes to the aid of former radio DJ Jack Lucas (Jeff Bridges) after he is attacked by street thugs. 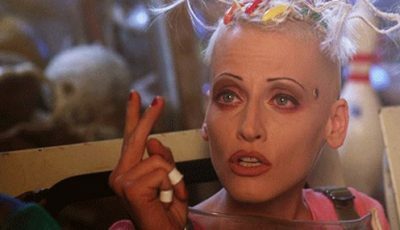 Williams mixes delusional spontaneity with moments of quiet tenderness in director Terry Gilliam’s typically quirky comedy-drama. 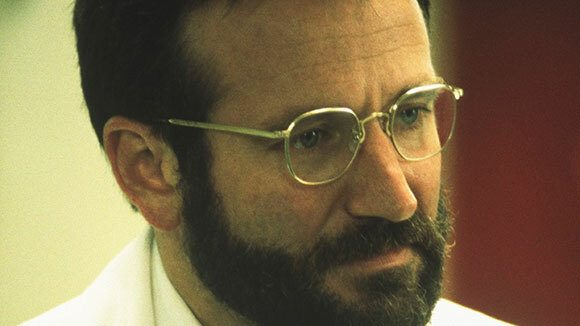 The perfect role for Robin Williams. The Vietnam War backdrop offers a sombre counter balance to the comic actor’s kinetic energy as a DJ tasked with providing army-approved news to the American troops. But Williams’ character Adrian Cronauer, typical of the actor himself, is more interested, through acerbic observation, impressions and rock n roll, with bringing a brief moment of respite to the soldiers. This ultimately causes friction between him and his conservative commanders. Good Morning, Vietnam is a powerful comedy-drama that’s interesting in its alternative take on Vietnam during the 1960s, largely stepping away from the battlefields to see how the war impacted upon those Americans displaced in a country they know very little about. Cronauer’s radio show becomes that little ray of light amidst the gloom. 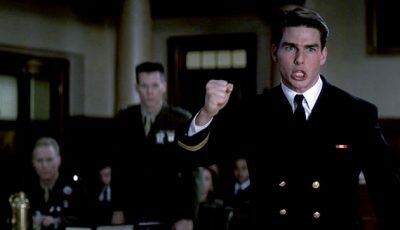 Williams should have won the Best Actor Academy Award that year but lost to Michael Douglas for his performance in Wall Street. Over to you: what are your top Robin Williams films? 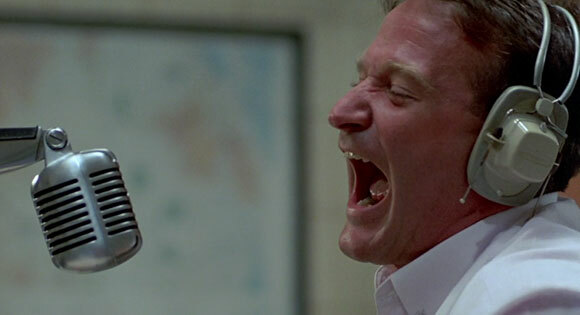 Good Morning Vietnam, Good Will Hunting, Dead Poets Society. In that order. 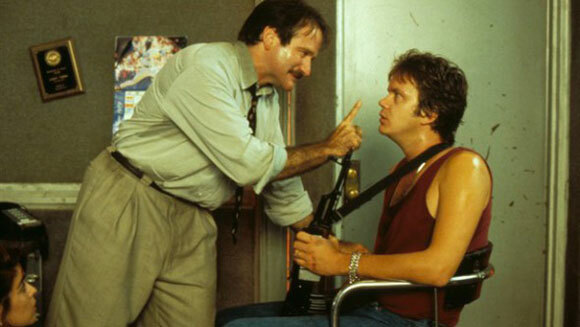 One Hour Photo, Hook, Good Morning Vietnam and The Best of Times. Glad to see Dead Poets Society ranked pretty high. That film left such a huge impression on me when I saw it in high school. Oooh I still need to see Moscow on the Hudson, unfortunately it’s completely sold out on Amazon! 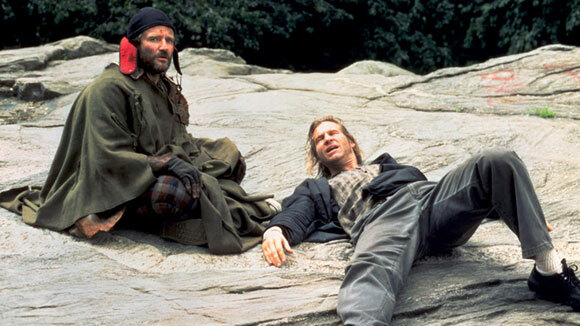 The Fisher King is available on Netflix Streaming tho. He really has done a lot of great roles, even if the movie isn’t necessarily great, he’s always fun to watch. Haven’t seen Moscow on The Hudson in….. years, I can’t actually remember it, and same with The Fisher King, which I only vaguely remember being baffled by. Dead Poets and Good Morning Vietnam, for me. Great list, Dan. Hate that he’s gone, but glad he lived. The Fisher King is still probably his best film but I’d agree that he should have won the Oscar for best actor for Good Morning, Vietnam. Nice to see Cadillac Man make the list. Excellent list. Of those I still want to check out Dead Poets Society, which I still have not seen. Goodwill Hunting, Dead Poets Society, Awakenings, Insomnia, One Hour Photo(very underrated), Fisher King, Good Morning Vietnam. Great work here Dan. Love that Moscow on the Hudson made the list. It’s one of Williams’ deeper cuts, but it definitely deserves a wider audience. In fact, I should revisit it myself. Love your choices! Nice to see Moscow on the Hudson, World’s Greatest Dad and Good Morning, Vietnam (three of my faves) appear on the top 10. Favorite Robin Williams films are Good Morning, Vietnam (great choice for number one Dan), Mrs Doubtfire, Hook, Bicentennial Man and RV. Good stuff. Good Morning, Vietnam is my favourite too followed by Awakenings and The Fisher King. Great selection of Williams’ best work. And terrific to see possibly his last great film World’s Greatest Dad which seems more poignant now given his recent death. It’s a shame Williams should spend so much time in mawkishly sentimental movies which belies his edgy comedy on stage. But at least, when he did find the right script, that allowed him to express his comic mania as well as his softer side (a soft of sadness we know lived within him) he produced some of the finest American cinema of the last 30 years. 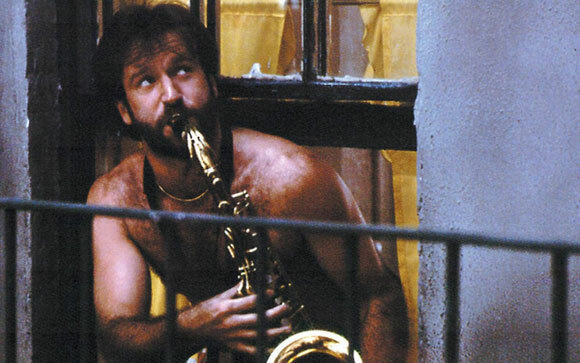 My favourite, for this reason, has to be The Fisher King with Moscow on the Hudson and World’s Greatest Dad at 2 and 3. No Good Will Hunting? Great list though, nice to see some lesser-known films make the cut. I’m deeply saddened by the loss of Robin Williams. The man gave so many amazing performances that touched me over the course of his career. Given the diversity of his resume it must have been difficult to narrow down a list of 10. There’s plenty on here that I love like Mrs. Doubtfire (my favorite), The Birdcage (where he arguably plays the straight man), Good Morning Vietnam, World’s Greatest Dad, and Dead Poets Society. There’s even some films I haven’t seen! Yay, now I have some homework. If I were to nominate some other performances for a larger list, they’d be Good Will Hunting, Insomnia, and The Final Cut. Great choices Dan! 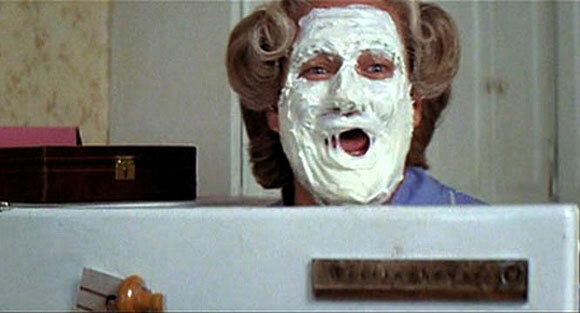 Good Morning Vietnam is my favourite also but I love Mrs Doubtfire, Hook and The Birdcage as well. What a nice tribute, I do have to mention …..there is an under the radar film Robin Williams did in the 80s called ” Seize The Day” based off a novel. Williams acting here is simply phenominal and some of his best. I would of included it here. The man was brilliant and will be missed, greatly. 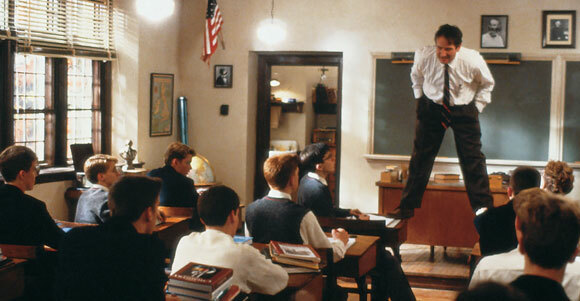 Nice to see Dead Poets Society ( high up) …..it is one of my favorites! Perfect selection of the late comic’s “greatest hits”. Good work, Dan.